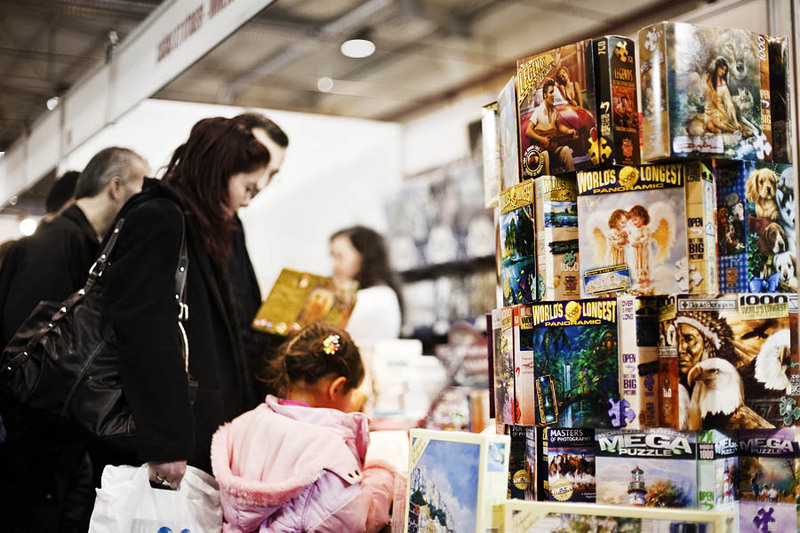 Unlike in Goteborg book fair, we found last week end a booth fully dedicated to English books. We made a good refill in literature with several classical books. Taken with 50mm lens and processed with CS3.